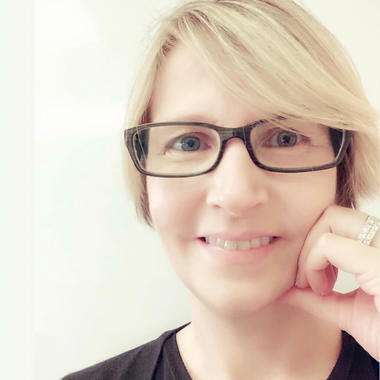 Siv Forlie is the Senior Vice President - Revenue Management for Genting Cruise Lines, responsible for driving the company’s global strategy in the areas of revenue management, distribution, performance and business analytics. Possessing over 20 years of experience in hospitality food & beverage, sales & marketing, revenue management and distribution, Siv previously held positions in companies such as Shangri-La Hotels and Resorts as global head of revenue management, and Hyatt Hotels & Resorts as head of revenue management for Europe, Africa and Middle East. Siv holds a Bachelor of Hotel Management and Service Management.